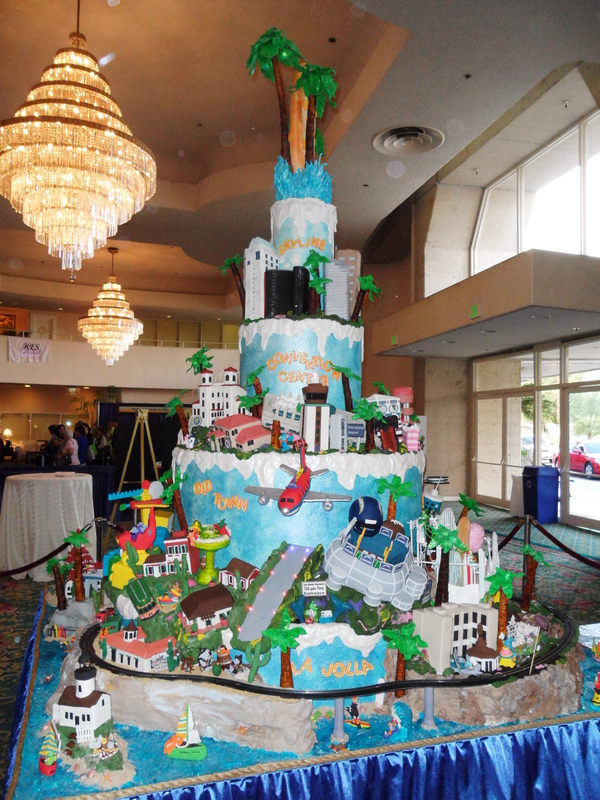 The ICES Cake convention in San Diego was an awesome experience! I learnt so much, I saw so many inspirational cakes and had a great time. 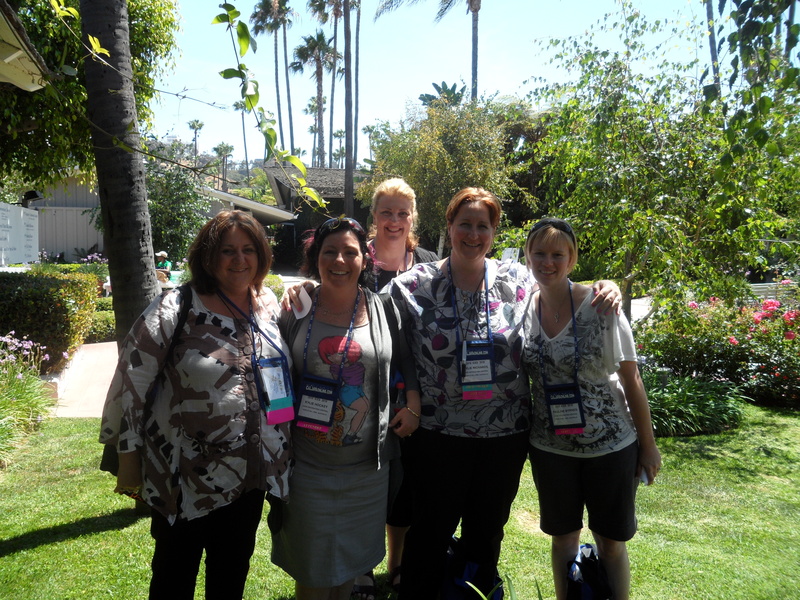 I went along with the girls from Cake decorating Central, Kylie, Louise, Pauline, and Kylie. I attended demonstrations with The UK’S Ann parker and Cake decorating author Stephen Bennison, wow, they make the most exquisite flowers for cakes and have a very traditional style….just beautiful. I attended a sugar modelling class with the delightful and talented Susan Carberry. And the most entertaining demo was with Chef Domonic Palozzolo and his friend Charity George of TLC’s “Ultimate cake off” Fame. Check Charity out at http://www.tlc.com, videos. The Cake Decorating scene in the US is exciting and inspirational. The cake decorators themselves….just lovely.